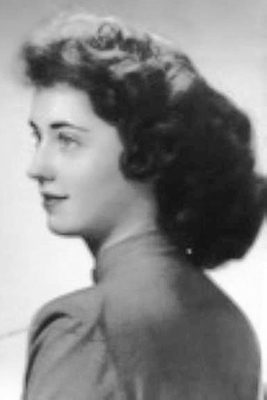 NEW PORT RICHEY, Fla. – Ruth May Desjardins – 86 of Hudson, Fla. departed this life on Sunday, March 17, 2019 at Heather Hills of New Port Richey, Fla. She was born on May 20, 1932 in Roxbury, Mass. where she met her beloved husband, Pierre L.R. Desjardins, and were married Dec. 30, 1953. Ruth was a devout Catholic, wife, mother, and grandmother. She was dedicated to her family and had the wonderful opportunity of traveling the United States and Europe as a military wife and mother of four children. 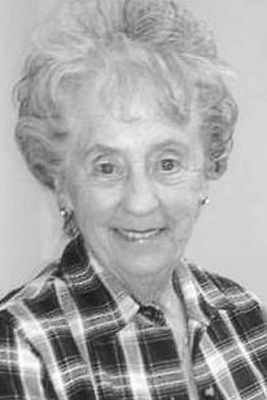 Ruth enjoyed many years of volunteering for different organizations. She had a generous spirit, enjoyed making others laugh, and no matter whose life she crossed paths with, they couldn’t help but fall in love with her. She is predeceased by her husband of 60 years Pierre L.R. Desjardins. Ruth may have departed this earth, but will forever be in our hearts. A service will be held on May 11, at 1 p.m. The service will be held at St. Thomas Aquinas Catholic Church at 8320 Old County Rd. 54. New Port Richey, FL 34653.